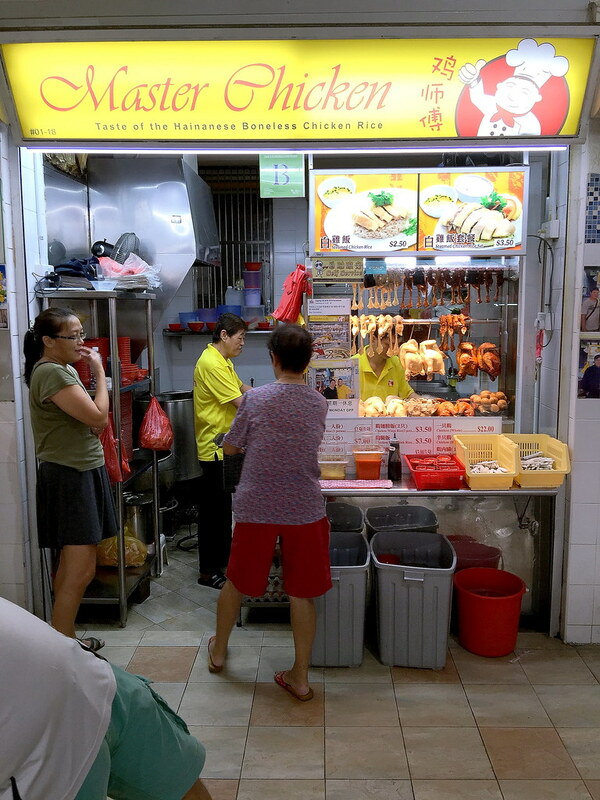 The stall sells both the poached chicken and roasted chicken. The first thing that I noticed was the size of the chicken. It was not chopped to the chunky portion as per the picture at the stall. Furthermore, I was disappointed that the skin was missing from most of my chicken pieces. I had the set which is $3.50 and it supposed to come with more chicken meat. I would assume it will be half the portion if I get the standard portion. The chicken was quite tender and decent but it is not among the best I have eaten. I also added some chicken innards for an additional 50 cents. The rice was pretty fragrant, fluffy and grainy. I also like the fact that it is not very oily. For the chilli and garlic, I found it too watery for my liking. 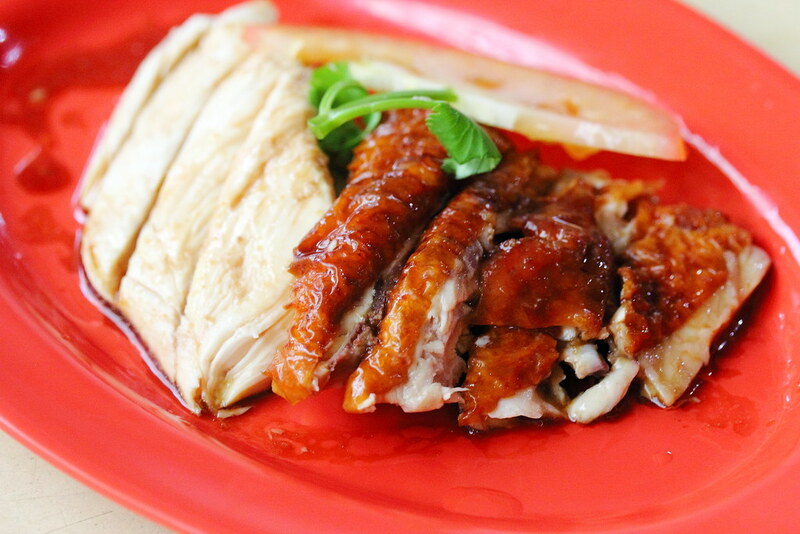 Over all I find Master Chicken's chicken rice quite ordinary. 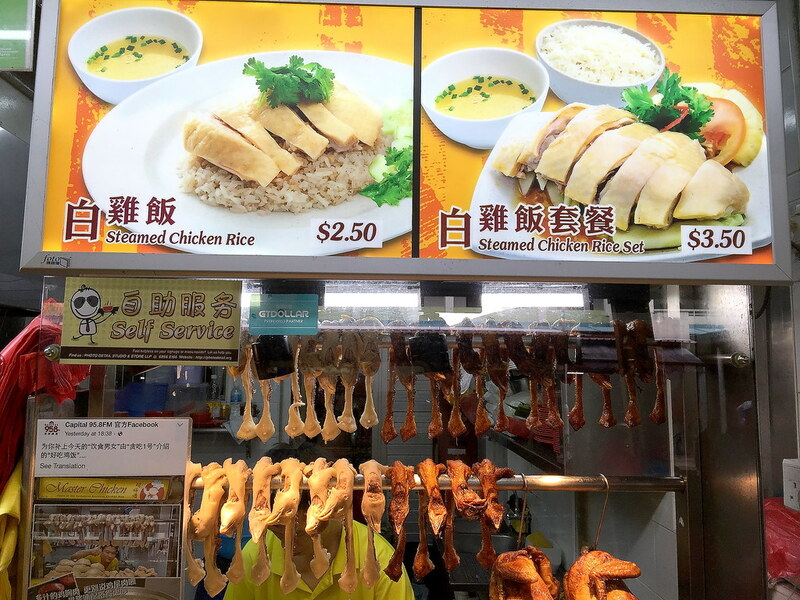 For my lunch experience, sorry to say it but I did not discover anything that make the chicken rice memorable or stand out for me. 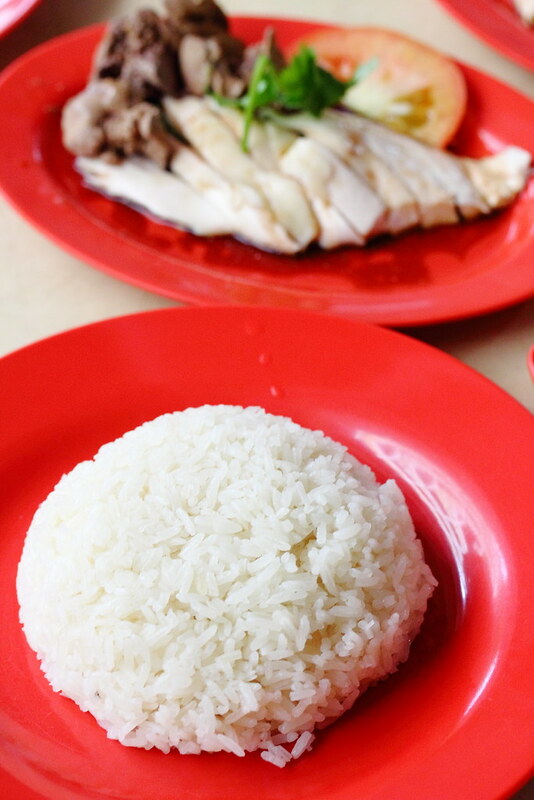 The chicken rice is still very ordinary even after MediaCorp Buzzing Hawkers brought in Chef Robin Ho to help them boost their recipe. A great disappointment.